We've got all the details surrounding Niantic's latest Pokemon Go festival event. Pokemon Go developer Niantic has a fresh new event planned for the first weekend in May. 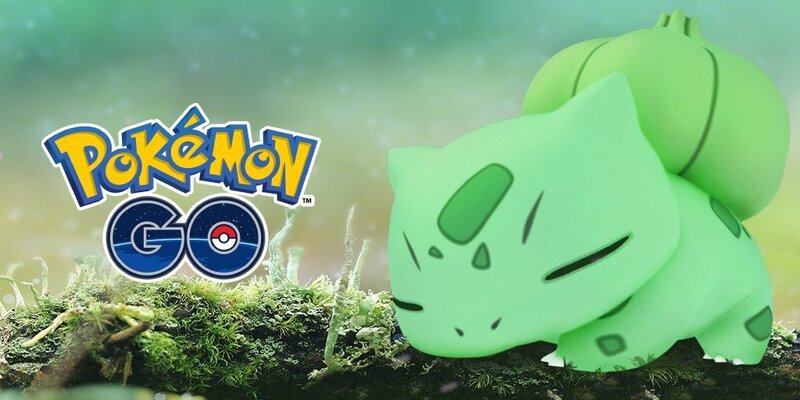 Similar to the recent Water Festival, this weekend Pokemon Go will see an increased amount of grass type Pokemon as well as a special condition that will increase the efficacy of lures. 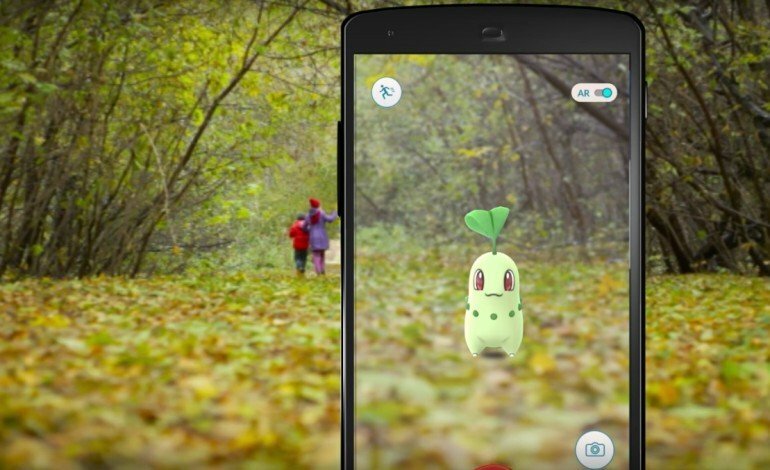 When does the Pokemon Go grass event begin and end? The latest Pokemon Go grass event is all set to begin today, Friday, May 5, sometime this afternoon -- Niantic hasn't really given a specific time, only dates. The event is scheduled to end on Monday May 8, likely also around the afternoon time, so for good measure, players will want to get the bulk of their hunting in before nighttime on Sunday. To make things even better, Niantic have extended the duration of Lure modules throughout the weekend event. Players will find that their lures will last for six hours over the weekend, which will help capture more Grass type Pokemon as well as help players stock up on Candy for some of their rarer creatures. Which Pokemon Will Appear During The Event? The official word from Niantic states that players can expect more grass-type Pokemon, but they never quite specified which. With that said, images promoting the event clearly show starter grass type Pokemon Bulbasaur and Chikorita, so players can likely expect those two as well as their evolutions. Other Gen 1 and Gen 2 Grass type Pokemon that may show up during the event include: Exeggcute and its evolution Exeggutor (Grass and Psychic type); Paras and its evolution Parasect (Bug and Grass type); Bellsprout and evolutions Weepinbell and Victreebel (Grass and Poison types); Oddish and evolutions Gloom and Vileplume (Grass and Poison types); Hoppip and evolutions Skiploom and Jumpluff (Grass and Flying types); Tangela and Sunkern may also make an appearance. It's possible though unlikely that players will see the likes of Bellossom and Sunflora, particularly because they need the very-rare Sun Stone to evolve. It's also possible though unlikely that player will see Celebi, one of the rarest Pokemon in the Pokemon Go. With that said, there's speculation that Legendary Pokemon are meant to show up during special events, so never say never. Looking for more of the hottest Pokemon Go guides? We've got detailed writeups on how to use incense and lures as well as how to make the most out of evolutions using a CP calculator. We've also got details on eggs, hatching, and breeding in Pokemon Go as well as a strengths and weaknesses Type chart.